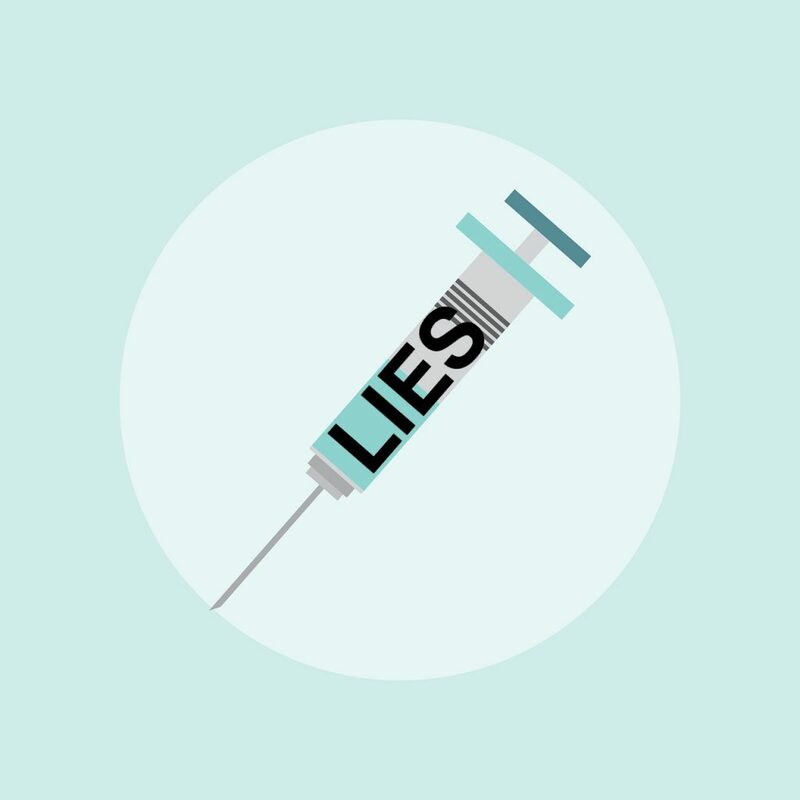 While the US announces that the mental health of children in this nation has continued to decline, vaccine manufacturers continue business as usual with their lies, thefts, and murders of children in 3rd world countries. Sanofi, one of the worlds largest vaccine makers, is caught in a scandal as they sold vaccines for Dengue fever that they knew to cause the illness to be more severe and deadlier. Now the Philippines government wants their money back. We need to see these vaccine criminals go to jail for the harm they have caused to children. HIV vaccine placebo-controlled trial shows the vaccine had no benefit and may, in fact, cause harm as the placebo groups disease progressed slower than the vaccinated.